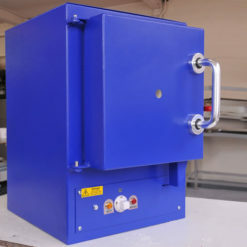 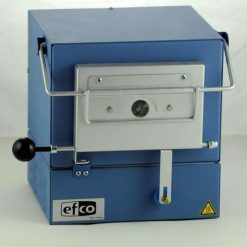 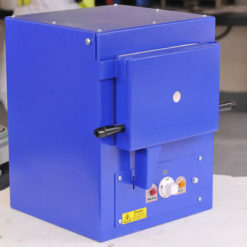 Our Enamelling kilns were designed with education and commercial applications in mind. 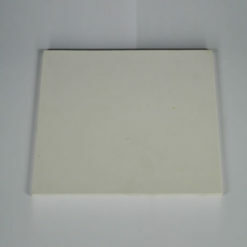 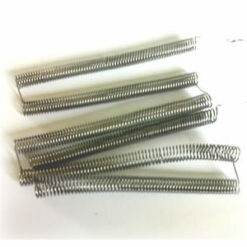 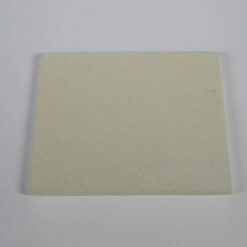 They are of very strong construction with easy maintenance in mind. 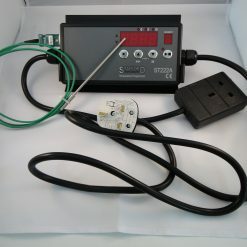 If they are left full on and forgotten they will overheat, our Stafford Digital Controller (sold separately) solves this problem – just programme the temperature needed and the temperature will be maintained without further intervention. 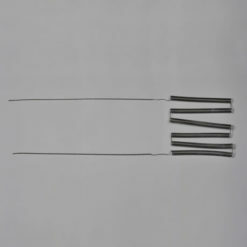 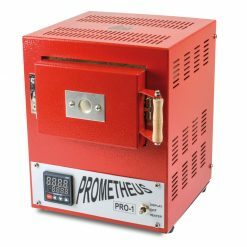 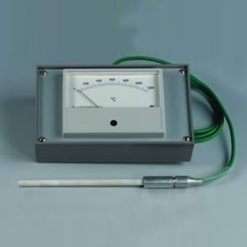 The pyrometer and thermocouple purely indicates the temperature inside the kiln – it does not control the temperature.